Valet Parking will be open nightly for your theatre or symphony times as well. After dinner, leave your car, and simply pick up after your show. We have three 50" flatscreen TV's in the bar area. 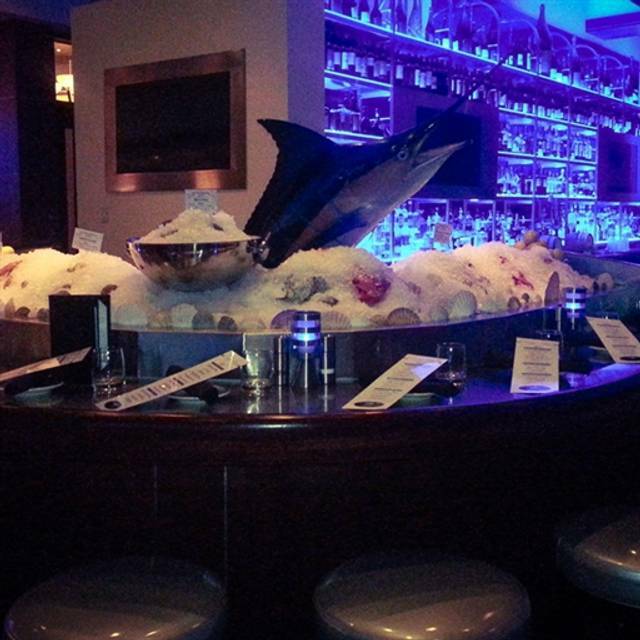 The Oceanaire has one private room and two semi-private rooms available for you parties or meetings. Contact our Sales and Events Coordinator for further details. Classic and classy. I felt like I was back in the 1950s and a much kinder US! I had a wonderful birthday celebrating at Oceanaire. Thank you! Always good food and good service. Plan to spend around $150 for two. This was beyond everything I thought to get on my birthday. The dinner was absolutely amazing, and our service was 5 star service. My Husband and I will definitely be back! Food and waiter service was great. We will be back like we do every year. Caveat - If you need something upscale and close to the Performing Arts Center, this will do. My wife ordered a filet and tail. The filet was overcooked, thin sliced for a filet and bland. The tail was also overcooked. My dish was the Lobster Thermidor....by name. I was served a pair of tails with a creamy mushroom sauce, not the thermidor of legends past. The food was disappointing at best. Now the good part: I haven't enjoyed the level of service we experienced anywhere since coming to Colorado in the late 90's! These people have their act together in a way that made up for the lackluster food. Exceptionally attentive, patient, formal, professional. If you want to conduct a study in how to professionally attend to your customers, take a trip to this restaurant. Everyone made my Birthday so special! The food and service was amazing! 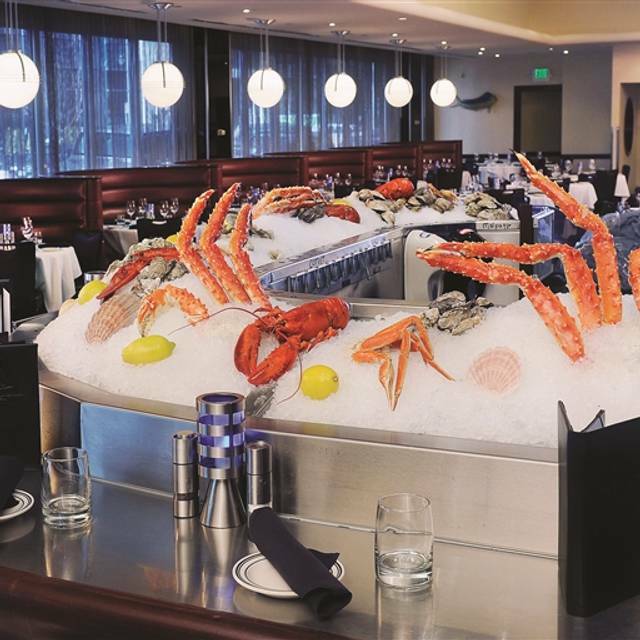 Great seafood, and if you like Alaskan king crab legs? Incredible. Overall one of the best seafood meals we have had in a long time. Service was really slow. This was not the fault of the wait staff, but food was extreme slow coming out of the kitchen. Our waiter was checking with us regularly, but the food was not ready. Also, it was extremely noisy. There was a large party standing in the back either waiting for the private room or just congregating close to the room. This group was really loud. This was rare for Oceanaire because it isn’t usually noisy. 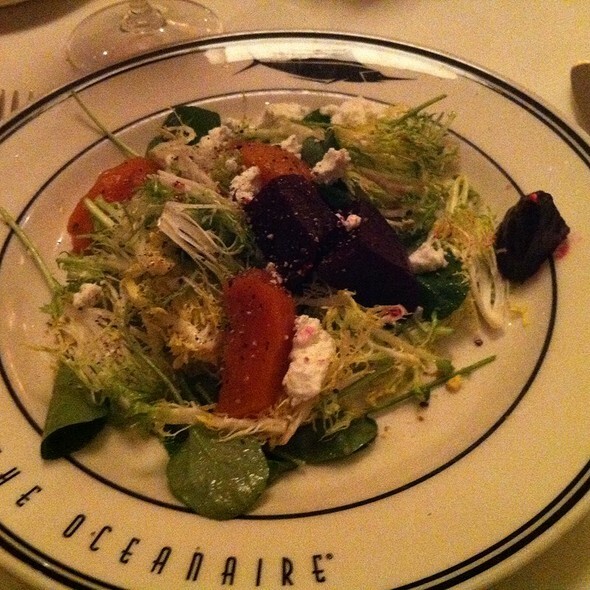 I must say the the food was really good when we received it and Oceanaire is one of my preferred dining locations, but they were definitely having a bad night. Food was delicious but sparce. We each ordered a 37.00 dinner and got a plate with a small portion of fish and nothing else on it. We filled up on a shared salad and their wonderful sour dough bread. Ambience, menu, wine, and James and Mike are amazing. Without James and Mike, service is mediocre at best. The food was great and the staff was very helpful. One thing that caught our attention was that they work as a team, so we didn’t have one particular waiter assigned, they all came to the table, asked if anything was needed. The restaurant is beautiful. This is a chain and I have already visited the ones in Orlando, San Diego and Houston and have never been disappointed. 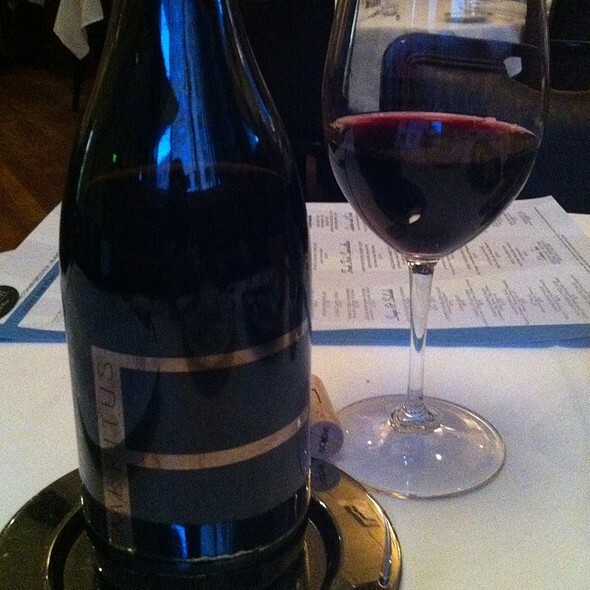 Good food, good service, good wines by the glass. Extensive menu. Phenomenal service! I had a group of 15 people for my birthday and the service was oursidanding. The food was great and the whole group had a great time. Always outstanding! 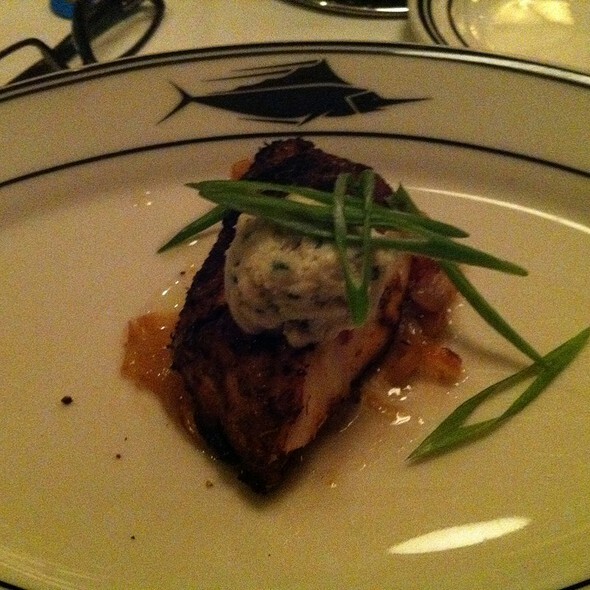 Another great meal at Oceanaire! Wonderful meal and excellent service, but very pricey. Not quite what we were looking for in a pre-theatre meal. Great Place to go before or after a show. The staff are wonderful and I have always enjoyed my service there and the food is seasonal so I am always trying new things. I am very happy that they don't even bat an eye when my friend and I decide to split a meal and share appetizers and sides as the food is always very filling. They are so kind as to divide the food ahead of time. It is my go to place. 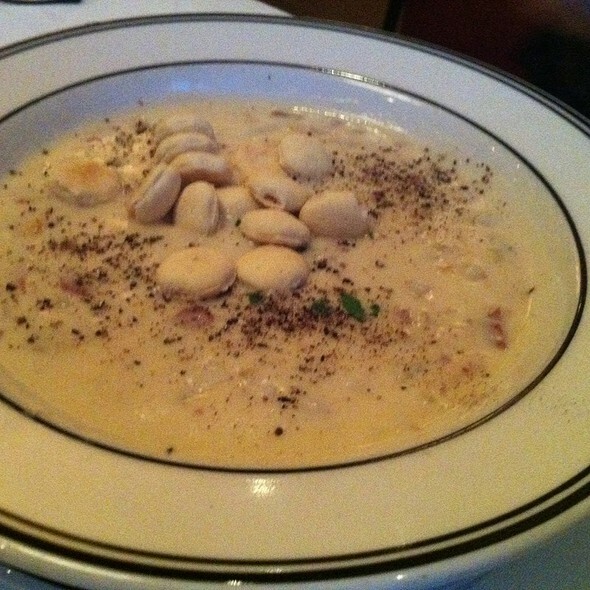 We are Lowry patrons and love eating at Oceanaire. 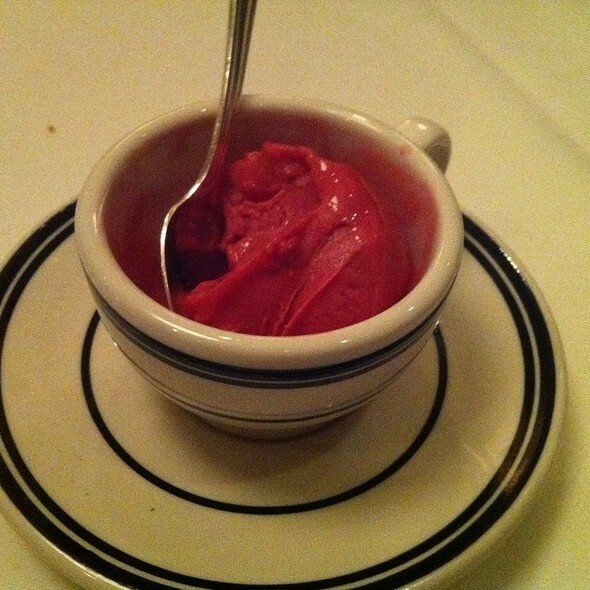 The food is very good and the service is exceptional. The only complaint is that there are no side dishes included in the entree. For the price we pay for the meat, there should be sides included. Great food and excellent service! My daughter had steak and I enjoyed the scallops. We also had cocktail shrimp. Everything tasted fresh and well prepared. Our waiter was great, offered several items that were spot on. Great food a little pricey but worth it. The lobster truffle potatoes were so good I could eat those every day. requested quiet table when i made the reservation and they put us at a table in a little enclave almost, it was lovely. Staff are accommodating and friendly and food was very good. We will be back more often!! Great food as always and fun to go to happy hour. Great location too! Great food & service !! The food was terrific but a bit overpriced. The service was outstanding. Also great on theater night at the Buell. Valet parking $10, you can leave the car until the show is over. The food was very good, both appetizers and entrees. No one had dessert as we were pretty full by then. Drinks were very small for the price. They said they were two ounces and may have been but appeared to be less. While the restaurant was nearly empty, the service was very slow, even for our cocktails so it wasn’t a kitchen problem. Allow a lot of time. Food and service exceeded all expectations. Wait staff was friendly and helpful, always available when needed. Brad and Scott could not have been any better. I admit, I can be high maintenance. I was probably a smidge up tight; however, those two made everything awesomely, awesome. Everything was fantastic. The 3 course lobster meal was not disappointing. The Service was superb and the restaurant was clean and the noise level was fine. Great place to eat with great selection. We are on a 17 day diet and we had multiple options to choose from. Was fabulous! Excellent service and food as usual. Chicken fried lobster was a great new addition. High noise level, maybe due to Friday night. Hard to hear my table mate. Neighboring waiter loud. Attentive service. Nice hosts. Good food but overpriced. Still, a pleasant dining experience and fun to be downtown. Classic preparations, excellent cocktails served by extremely professional and well trained (as well as friendly) staff. Wonderful meal and great service! The pork chops were fabulous and the king crab mashed potatoes were the perfect accompaniment. We've been here numerous times before the theater but the food quality was marginal this time. Not cooked right, fishy filet and the selections were minimal. We're going to take a break from Oceanaire as we have been a little disappointed the last 2 times we ate here. 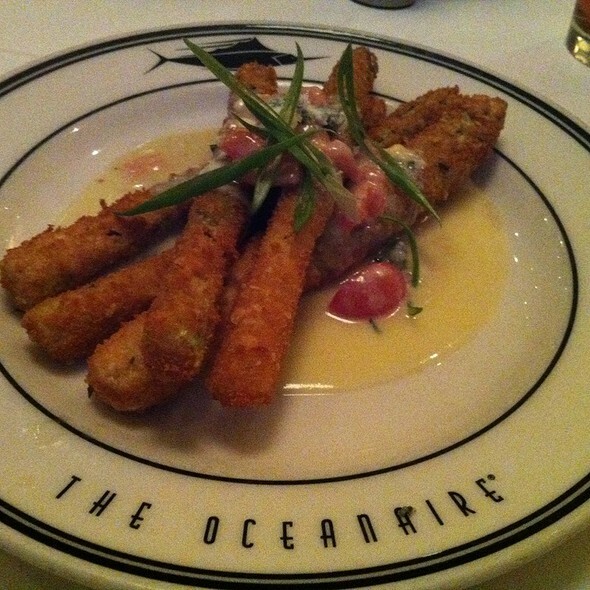 Oceanaire is and will continue to be one of our favorite downtown restaurants. 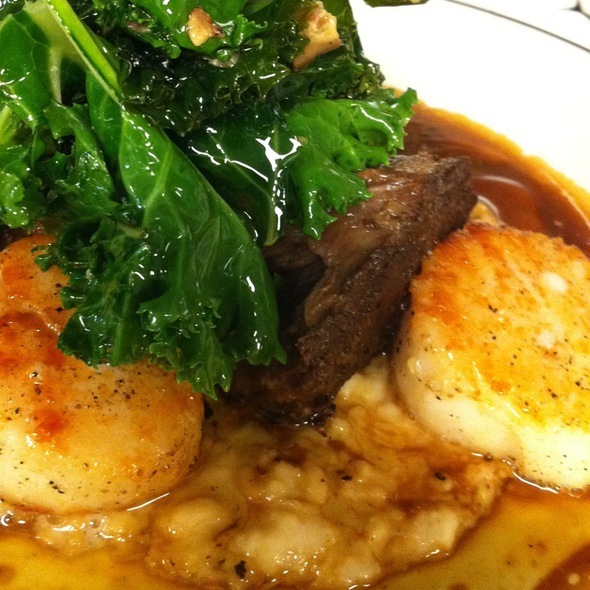 The food is always prepared thoughtfully with fresh flavorful ingredients and this week was no different. I mixed up the shrimp and grits by changing the shrimp to the spicy cocktail shrimp, spectacular. My husband had the rye crusted salmon and said he would order it again in a minute. Top the meal off with a great glass of wine and finish with cheesecake. All in all another special meal. Then there are the servers who work hard to make sure that the meal is a great experience. We will be back. Food was good. Service was lackluster. This was a dinner in celebration of our 53rd anniversary. The only mention was a “happy anniversary” from the hostess as she seated us. We certainly did not feel special in any way other than friends who stopped by our table on the way to their performing at the theater. Those, of course, were special people. Our server, Seth was great. He knew the menu extremely well and was very helpful with wine pairings as well. We were very impressed with the depth of his knowledge. The food was very good, albeit slightly overpriced, but we knew what we were getting into when we went there.